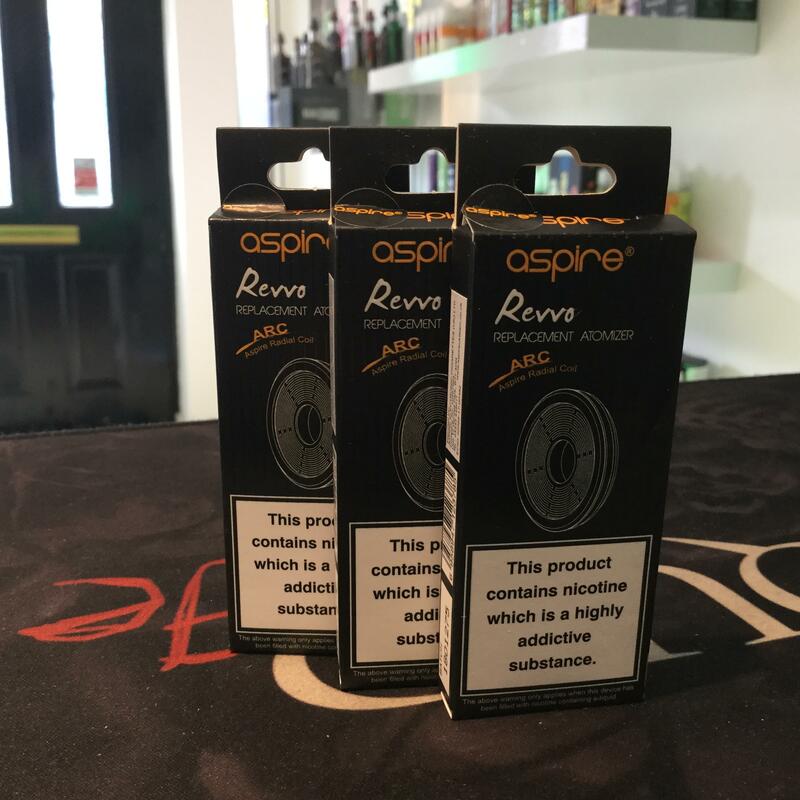 The Aspire Revvo ARC Replacement Vape Coils are designed for use with Aspire's Revvo Tank, where Aspire have redesigned the coil system entirely. The ARC (Aspire Radial Coil) sits horizontally in the tank, looking rather similar to a kitchen hob. It utilises an increased surface area due to its shape, which aims to improve flavour and vapour production. Made of Kanthal, the ARC coil is rated at 0.10Ω - 0.16Ω; a true representation of the fluctuations in resistance (which is never always exactly the same, and can fluctuate slightly).